Our key purpose is that young people are supported on their life journey through strong and supportive befriending and mentoring relationships – seeing them better equipped to reach their potential. Our intandem project supports young people in South Lanarkshire. 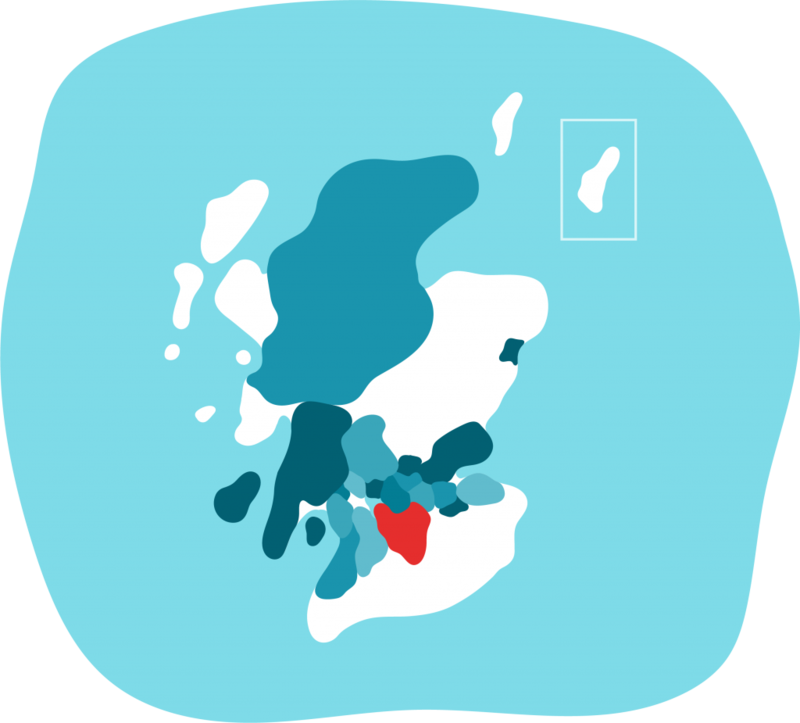 We have offices in Hamilton and Lanark, training can be facilitated in both areas. 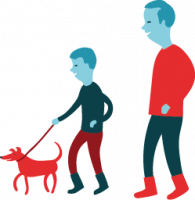 intandem supports young people aged 8-14 years who are looked after at home, meaning they live with their parents but are under the supervision of the local authority. These young people can be the most vulnerable in our community. 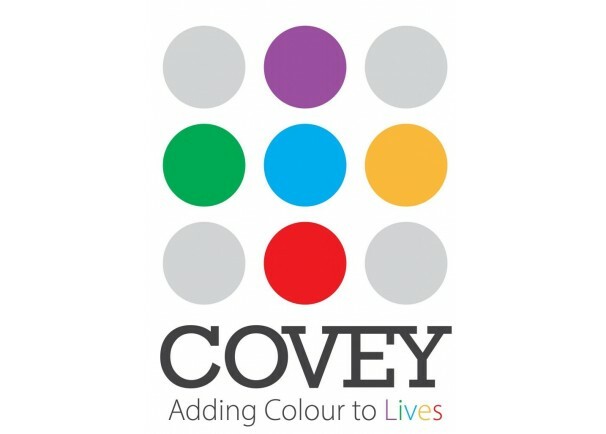 Covey will provide volunteer mentors for intandem young people who will offer them weekly support. The match will be long enough to build a relationship which allows the young person to develop confidence, skills and resilience. Volunteering is both challenging and very rewarding. Mentors and the young people they support will both benefit from a new friendship and enjoy shared experiences.